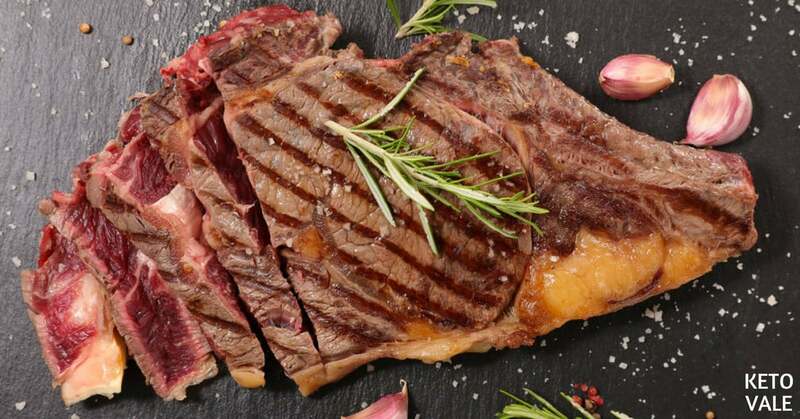 →The Carnivore Diet: Should You Try It? The carnivore diet is a hot topic right now – many people are trying it out, and many people swear by it. 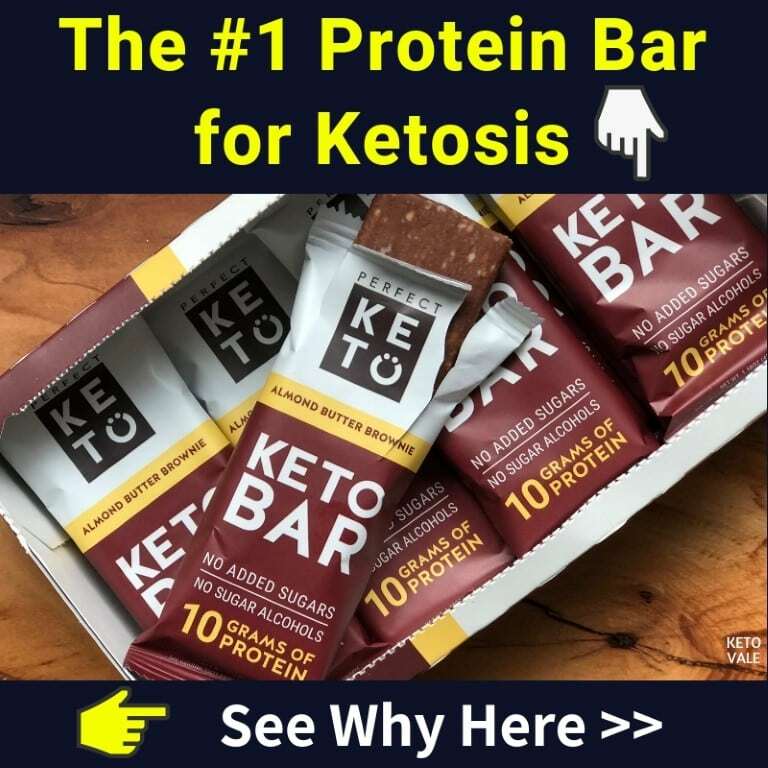 Moreover, for some people who have experimented with keto for a while and have experienced its benefits, going carnivore might feel like a logical step – they lower their carbs even further to see whether it’d be beneficial for them. The carnivore diet means consuming food from the animal kingdom only, and especially meat. Some people decide to also have eggs and/or dairy, while others stick to meat only. Some people eat muscle meat only (with varying amounts of fat), while others eat muscle and organ meat (liver, kidneys, intestines, skin, brain), as well as different types of animal fat. There aren’t any large-scale studies on the carnivore diet at the moment, so most evidence concerning it is anecdotal and is based on the experience of the people who have tried it out. There are plenty of blogs, websites and Facebook groups about it, and they contain a lot of information on this way of eating and can be a useful resource to anyone who wishes to research it further. Keep in mind that the advice from the different sources can be quite contradictory at times, as there are a lot of different approaches to this lifestyle (similarly to keto diet). Many people who do the carnivore diet eat mostly or exclusively beef, as they seem to feel best on it. Of course, there are also people who consume poultry, lamb, pork, and seafood, or any combination of those. As far as beverages are concerned, many people decide to only drink water (either plain only or sparkling and plain), while others will still drink tea & coffee. Tea and coffee obviously do not come from the animal kingdom but are exceptions that are generally accepted and tolerated, since both tea and coffee are infusions of plant matter, while the actual plant is not consumed. The simplicity & minimalism of the diet is one of its definite positive sides, but it can also feel boring at times. For many people, it is sustainable in the long run, while others do it for limited periods of time. Is The Carnivore Diet The Same Thing As Zero-carb? Not necessarily. A carnivore diet might still contain some carbs (such as carbs from milk, cheese or yogurt, or also carbs contained in liver meat), while a zero carb diet might contain plant-based fats, for example. Nevertheless, both diets are very similar, because they eliminate plants and in both diets, meat is the main source of energy. For that reason, carnivore and zero-carb are sometimes used interchangeably. Moreover, even muscle meat actually contains trace amounts of carbs (from glycogen, the same glycogen that your own muscles store), so even the zero-carb diet cannot be 100% devoid of any carbs. Can You Follow A Carnivore Diet And Keto At The Same Time? Yes, and many people do. In fact, because of the fact that plant matter is avoided, sources of carbs are greatly limited. This means that the carnivore diet will likely result in ketosis for many people, even without counting macros (that is unless you consume lots of milk or yogurt). Many people who do keto & the carnivore diet at the same time decide to still count macros and track their food to make sure that they are consuming adequate protein and sufficient fat, while not going above 20 to 25 g net carbs per day. While the carnivore diet is naturally very low in carbs, it can potentially be very high in protein, so different people might need to experiment to see what the ideal amount of protein is for them. The amount of protein someone chooses to consume would be based on their specific preferences, activity levels, and the way they feel. Fat is essential and cannot be overlooked, as it will be used to complete the body’s basic energy needs and to help with satiety. Do You Count Calories And Macros On A Carnivore Diet? Some people do, some people don’t. Some choose to just eat until full, i.e. rely exclusively on hunger cues. They accept the fact that their bodies will sometimes ask for a lot of food and sometimes will need less. Some people do gain weight initially, but many lose any excessive weight afterwards if they stick with the carnivore diet long enough. Many people report an increased appetite in the beginning, as a part of the adaptation phase, which seems to auto-regulate afterward. Can You Lose Weight On A Carnivore Diet? Possibly. The carnivore diet is not a weight loss type of diet on its own; its main principle is eliminating plant matter. As some people are particularly sensitive to plants, once they limit them, this might have a pronounced anti-inflammatory effect, based on their particular sensitivities. If someone’s previous diet was the standard American diet, limiting carbs will likely have very beneficial health effects and might result in a significant weight loss. Some people do aim for weight loss while the carnivore diet; for this, tracking macros and calories might be necessary, at least until you find out what are the typical amounts of meat on which your body can lose fat without being malnourished. Are There Any Deficiencies That You Can Develop On The Carnivore Diet? There seem to be very few deficiencies (if any) that you’re likely to develop on a carnivore diet if your approach is correct. Liver is an excellent source of vitamin B12 and other B vitamins, vitamin A, copper, iron, vitamin C, zinc, and more, so we’d definitely recommend including it, together with other organ meats. Eggs are an important source of selenium, vitamin D, various B vitamins and other essential micronutrients, so they’d also make a good addition to a no-plant type of diet. Additionally, supplementing with magnesium and eating enough salt can help maintain an adequate electrolyte balance. Is There An Adaptation Phase When You Start Eating Carnivore? Yes. Similarly to keto, the carnivore diet has its own adaptation phase, even if you have done keto before, likely due to limiting carbs even further and eliminating any fiber. It can last from a week to a couple of weeks, for some people it seems to be even longer. Different people experience different symptoms, but they usually include fatigue, decreased performance, increased or decreased appetite, mood swings, and the like. All of these symptoms improve with time and not everyone experiences them. Should You Try The Carnivore Diet? The carnivore diet is definitely one of the most extreme diets out there, in terms of limiting different types and groups of food. Due to the fact that it has gained popularity only recently, it’s also very under-researched, and therefore caution and common sense should be applied if you decide to try it out. If you have a medical condition that imposes specific dietary restrictions, or if you have a pre-existing medical condition, you might want to err on the side of caution and consult with a medical specialist before diving in, and also pay special attention to the signs that your body is giving you. Different people seem to thrive on different diets, and there’s no guarantee that if someone feels great on a specific diet, the next person will, too. Some people do best on moderate carbs, others feel optimal at almost no carbs at all. Keep an open mind and listen to your body – if it’s not feeling well with a specific approach, reconsider your choices and try different strategies while giving it time to adapt.